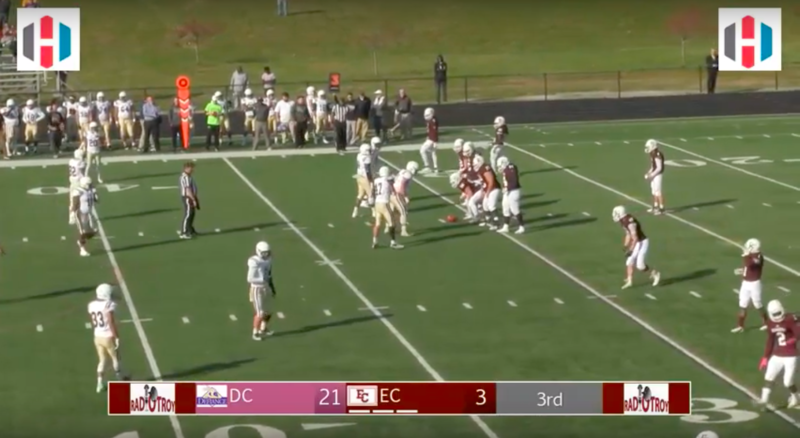 A Division III football program is canceling its next season following a 64-point loss that capped five straight winless seasons. Stewart is serving as the school’s president on an interim basis, so the decision to reinstate the football program could possibly fall to his successor. The last time the program won a football game was in October 2013.